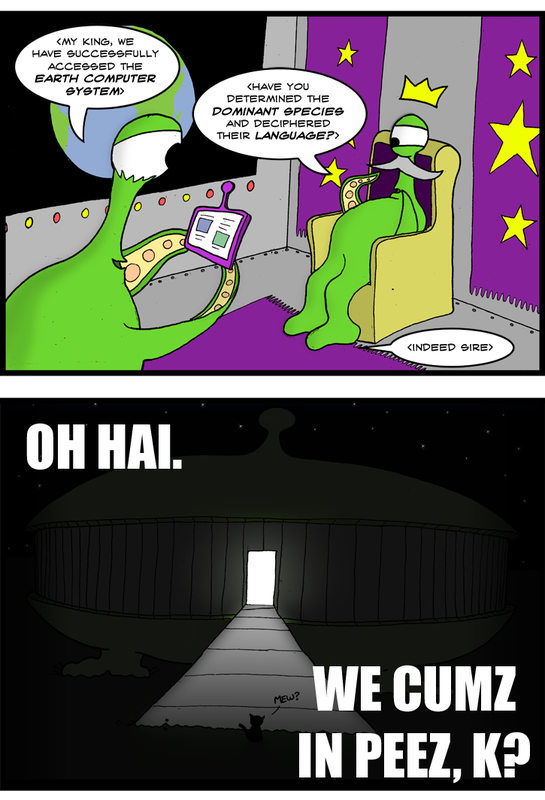 Space being fans, I would recommend reading the venerable Mr. Estrada’s Sci-fi Drive-by minicomic which somewhat inspired this ‘toon. I’m seeing mercenary schlock’s buddy (co-employee? fellow soldier? ummm…) but I’m lousy with names.